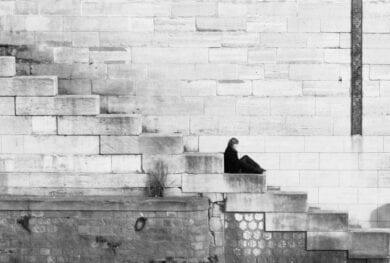 The philanthropy sector in China has been growing with both an increasing number of high networth individuals, as well as a rising number of small individualized giving via online platforms. It has been estimated that the total amount of donations received in 2016 was approximately RMB 48.9 billion (US$7.5 billion). How does this burgeoning growth in the philanthropy sector support China’s national plans to achieve the 2030 Agenda for Sustainable Development? 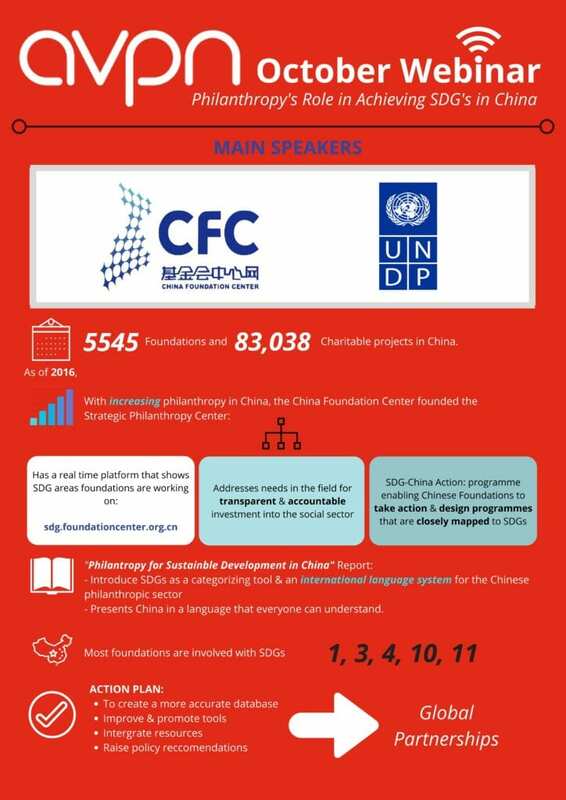 UNDP China and the China Foundation Center recently launched their report on “Philanthropy for Sustainable Development in China” in an effort to better understand how the current state of the philanthropy sector is contributing to the achievement of the SDGs. You can access the report here. What are some of the SDGs that Chinese foundations are supporting? What are some of the gaps? What are some of the challenges faced by the philanthropic community to align their strategy to the SDGs?